Discover Our new season body con dress. 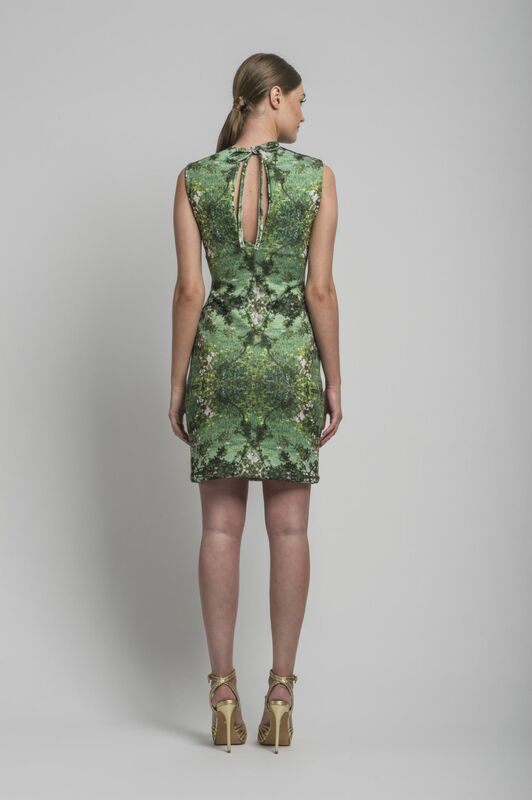 Created in our own digitally printed scuba fabric . 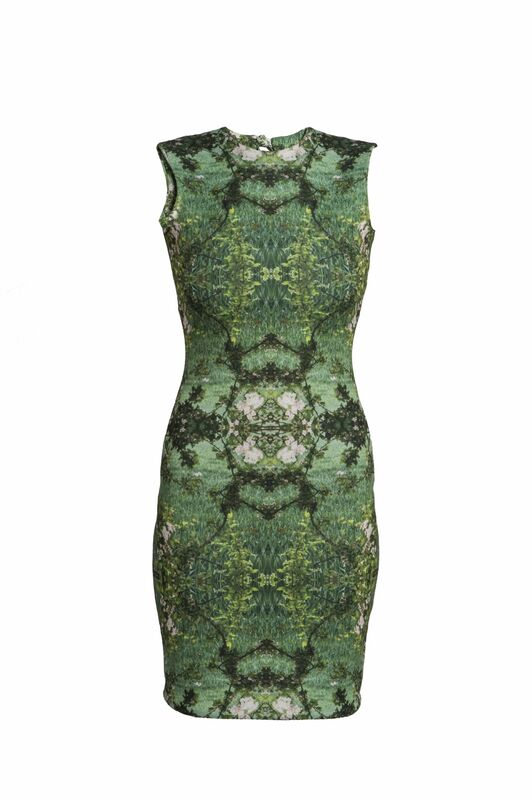 Inspired by art nouveau design , lush swirls of foliage and blossoms.Guaranteed to make an impact. Fully lined , Large keyhole open back , Ties at the back neck.